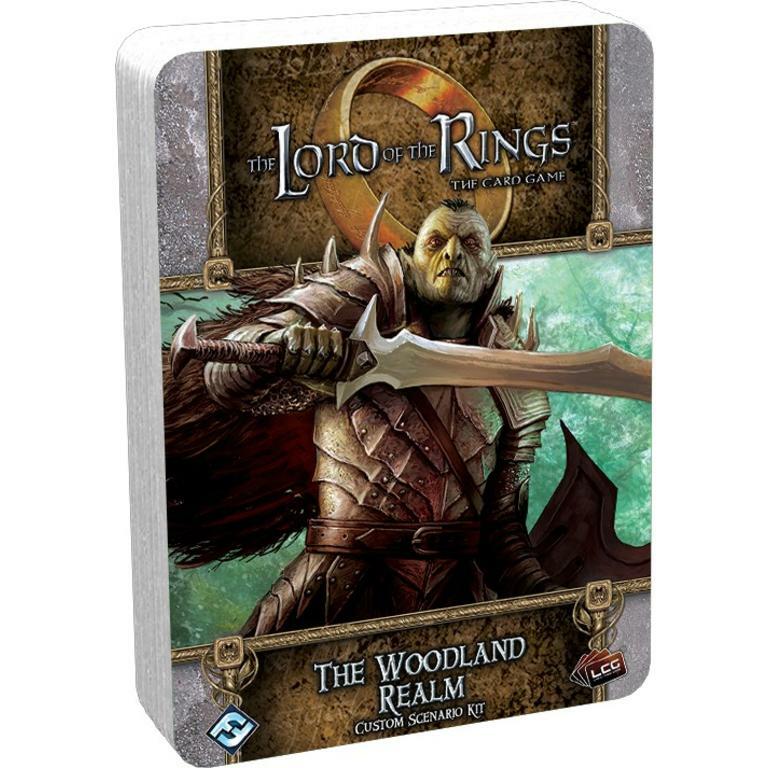 In the 2018 Fellowship Event kit, The Woodland Realm, you are traveling through Mirkwood in search of the Elvenking’s hidden halls, when you hear a desperate cry for help from a dark patch of woods. You know that this area of the forest is haunted by spiders and dark creatures, and straying even a few steps from the path can mean that you'd be lost in the forest forever, but what heroes would you be if you ignored such a plea? Could you even give yourself that title? 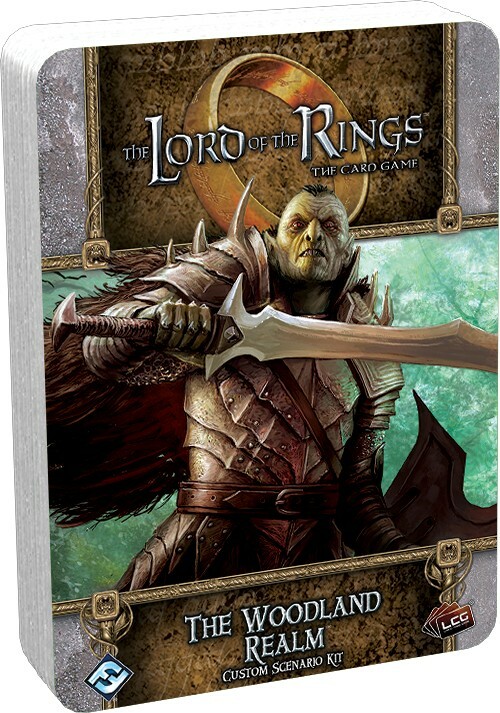 With little choice, you must draw your sword, steel your nerve, and move deeper into the deadly forest. 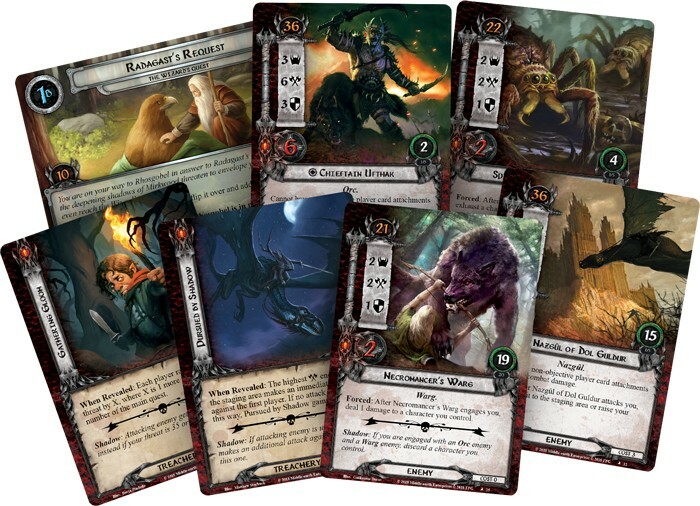 Unlike other Adventure Packs for The Lord of the Rings: The Card Game, The Woodland Realm won't present you with a linear quest for your heroes to succeed or fail at. Rather, these packs give you everything you need to build your own custom adventures. 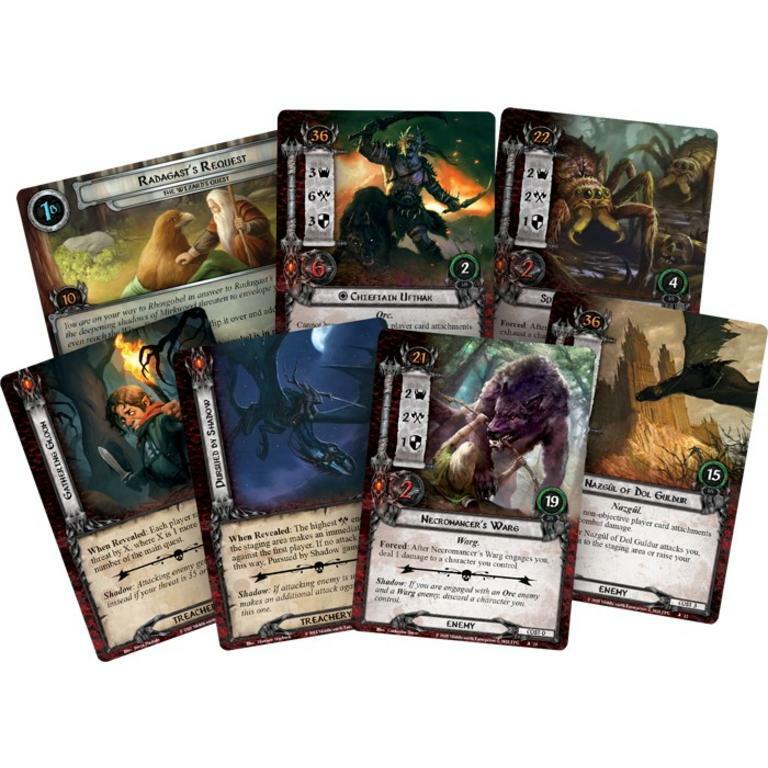 This kit is also fully compatible with The Wizard's Quest, allowing you to mix and match encounter cards to create a challenge worthy of your team.